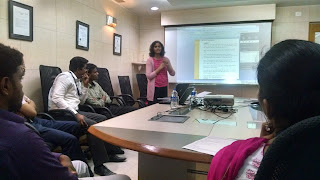 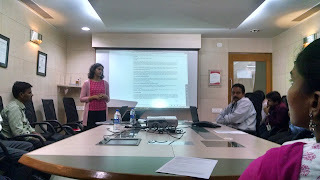 The Red Elephant Foundation serves on the panel of the Sexual Harassment Redress Committee at Anantaras Solutions, an Information Technology Company based out of Chennai. 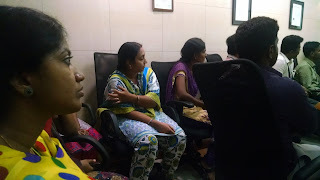 As a part of our role as the NGO Committee Member, one of the key roles is to train the employees and staff on the issue of sexual harassment, grievance redress, approaching authorities for assistance and remedies and penalties. 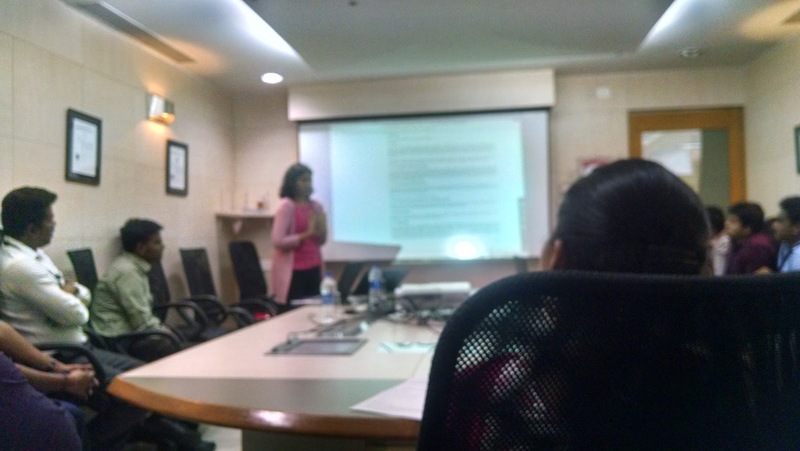 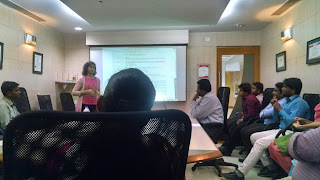 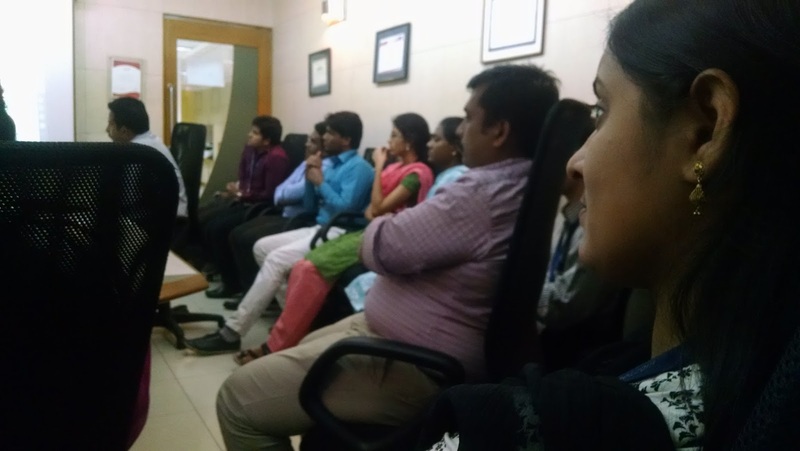 To this end, we conducted a workshop on October 28, 2015, facilitating an exchange with the employees. One of our key tools were the posters we made for awareness on Sexual Harassment in the Workplace as a part of our collaboration with Sayfty. Our workshop took them through the basics, and then helped import the theoretical implications into scenarios, and was followed by a sensitization and case-reporting workshop.